Here at Chesterton Accounting, we specialize in small businesses. We are passionate about the growth and succession of small businesses. 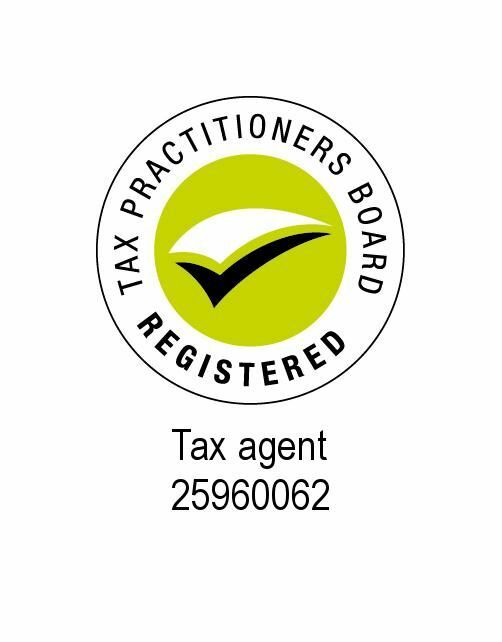 Small businesses need a lot of love and care so we provide a few main services to them which include bookkeeping, taxation and advisory services. These few services can assist small businesses in increasing profits, correcting time management and building a successful business that will last. Chesterton Accounting provides a reliable and an inexpensive service to all businesses. Our clients are able to focus on their own business management, advertising and ongoing work whilst we take care of the financial records. Chesterton Accounting was established in 2016 to provide bookkeeping and tax accounting services. 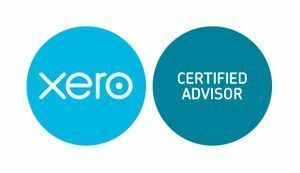 "I love watching different businesses grow and become established in the world, accountants and bookkeepers are such a vital cog that help turn these businesses". "Yes, i found Zoe to be very proffesional, easy to understand & relate to , and the main point i feel, is she isnt like a robot and has a lovely persona .. I would highly reccomend this Acountancy firm to my friends in buisiness in the future! Thank you.. Kind regards .. Anthony@ Ant's☆Quality Services."